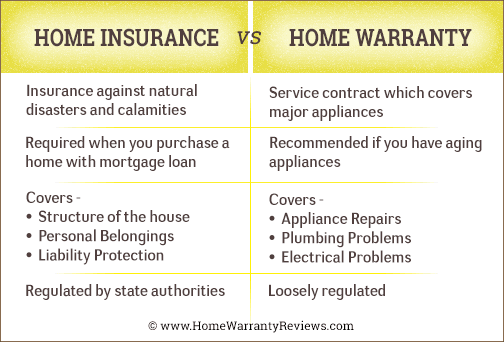 Choice Home Warranty Claims - HomeWarrantyReviews Home Warranty Reviews - The #1 Consumer Research Site! Choice Home Warranty was established in 2008 and claims to keep its mission of protecting homeowners, buyers and sellers with home warranty services at an affordable rate. They provide services in 48 states across the U.S. and have a network of 25,000 contractors and technicians. They have a knowledgeable, dedicated team that provides services for your covered appliances and systems repair needs in a swift and efficient manner. Choice Home Warranty provides home warranty plans for mobile homes as well. CHW has a 24/7 claims department, it maintains a well-equipped website on which you can submit claims online. The company has a network of 25,000 skilled and licensed service contractors. 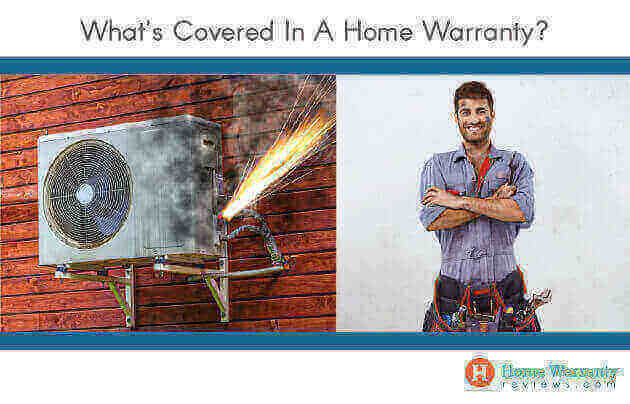 As a customer of Choice Home Warranty, you can only use in-network contractors for your claims. The service recall period for a claim is 30 Days. This means that if the same problem re-occurs within thirty days, you will not have to pay the deductible again as it will be considered as the same claim. A Choice Home Warranty contract takes 30 Days to come into effect. That means that your policy will become effective 30 days after the paperwork is completed which implies that you cannot file a claim during the first thirty days of your contract. Most home warranty companies have a 30 day waiting period. How to file a Choice Home Warranty claim? The Authorized Service Provider will complete the work within 2 days business days and it could take 4 days during weekends and holidays. Choice Home Warranty will select the Service Provider. You will have to pay the service call fee or the actual cost (whichever is lower). In case the work performed fails then necessary repairs will be made without an additional service call fee for 90 days on parts and 30 days on labor. Does CHW participate in our Complaint Resolution Program? Being a premier home warranty company in the industry, Choice Home Warranty participates in the Complaint Resolution Program (CRP) offered by HomeWarrantyReviews.com. 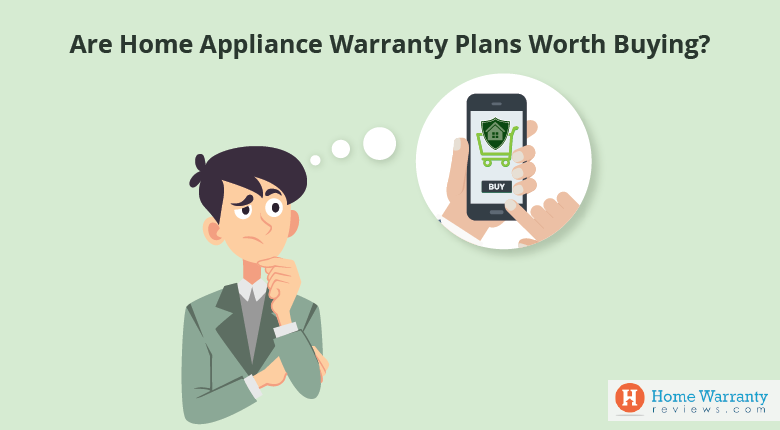 The program offers a one-of-a-kind complaint resolution dashboard where you can directly get in touch with a representative from your home warranty company. The CRP enables customers to submit complaints on our website and seek a resolution from the company within 30 days. If not, the complaint gets posted as a negative review. If you are happy with the resolution offered, you can log in to the CRP dashboard and close the complaint. Read the fine print to know what’s covered by your home warranty contract. 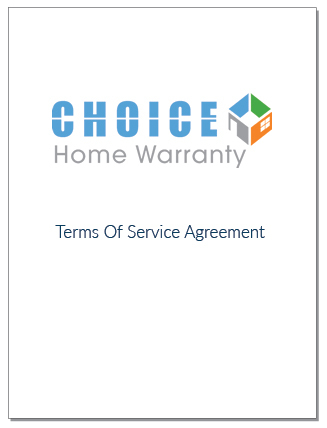 If you can’t find your agreement, here’s a sample contract for Choice Home Warranty. And you do not like reading lengthy terms and conditions, check out our plans page for a summary of the contract. Find out the coverage limit for each system and appliance along with which parts are covered and which parts are not covered. Looking for More Information on Choice Home Warranty?